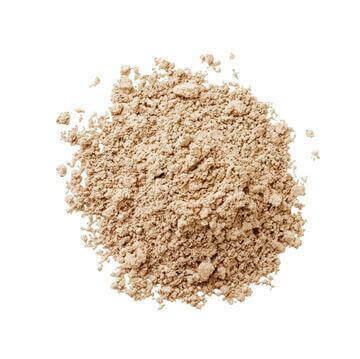 New Shade! 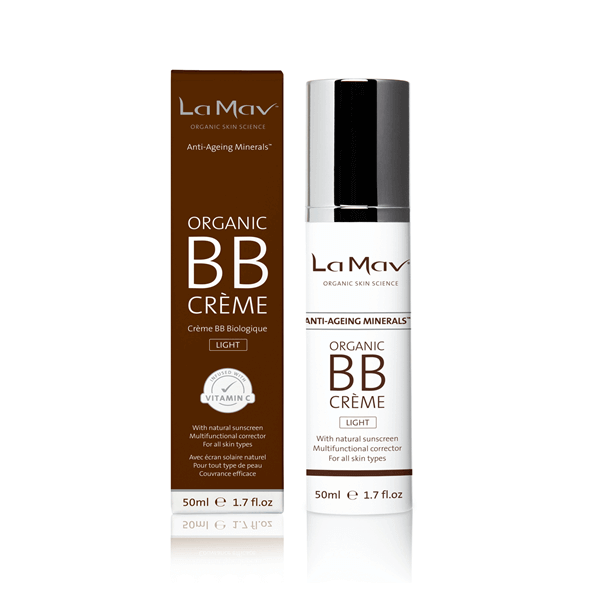 La Mav Organic BB Crème - Light (50ml) is infused with Vitamin C and Rosehip Oil to help treat the skin’s impurities whilst also providing anti-ageing benefits and nourishment for long lasting results. 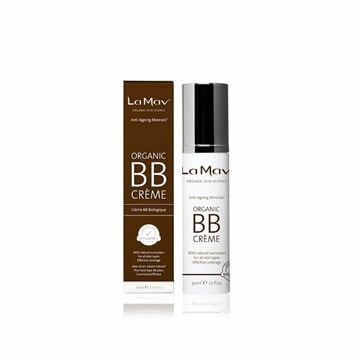 This certified Organic BB crème is the ultimate multi-tasker and must have product for your makeup bag as it's easy to apply with effective coverage. 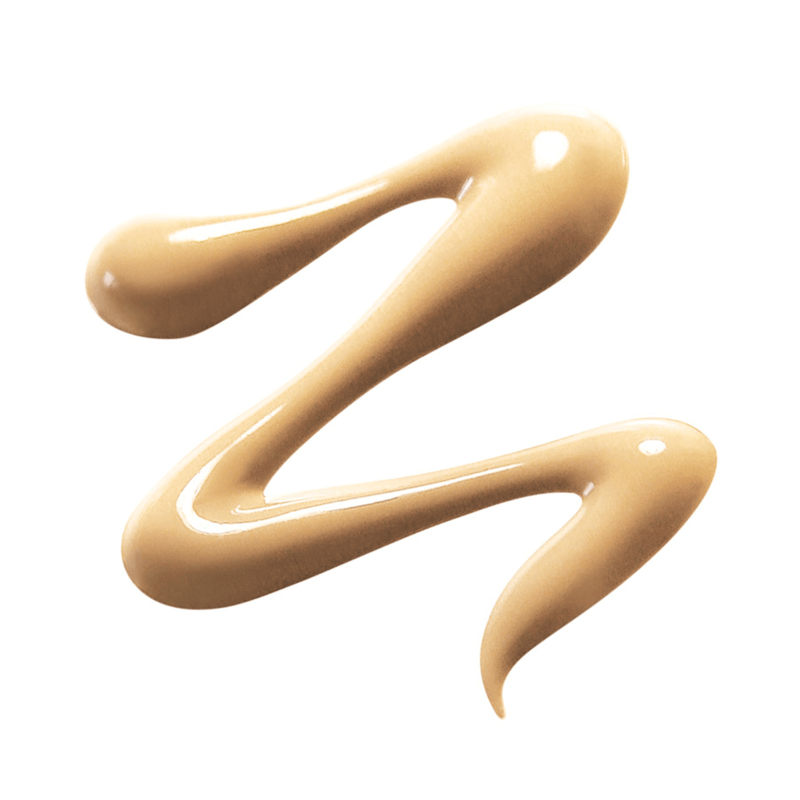 It provides an anti-ageing remedy and natural protection from the sun all whilst leaving your skin feeling smooth, radiant and hydrated. 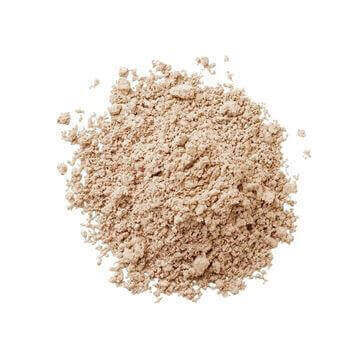 Perfect as a colour balancing makeup base, it is also suitable for those with hypersensitive skin, or conditions such as Rosacea, Eczema and Acne. 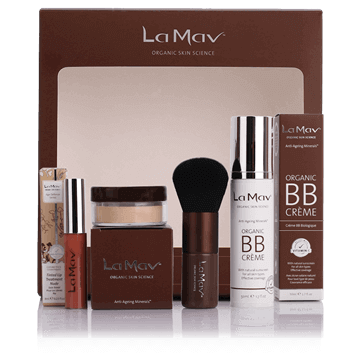 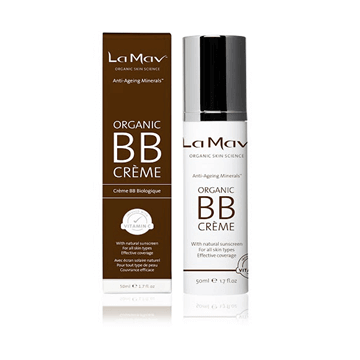 Apply La Mav Organic BB Crème daily on top of moisturizer for a noticeably flawless and radiant complexion. 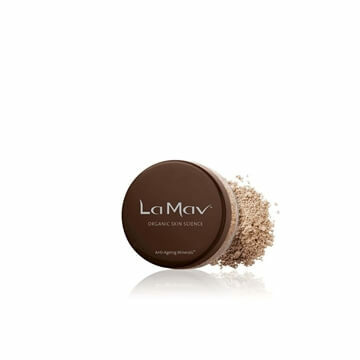 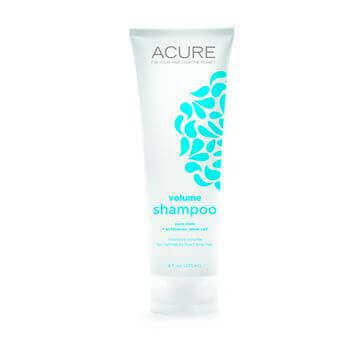 Use it alone, or for best results, combine it with the Anti-Ageing Mineral Foundation with SPF15 and Mattifying Powder. 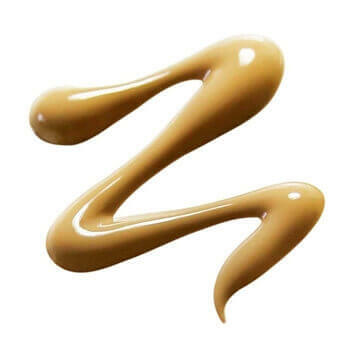 Glides on smoothly, feels light on. 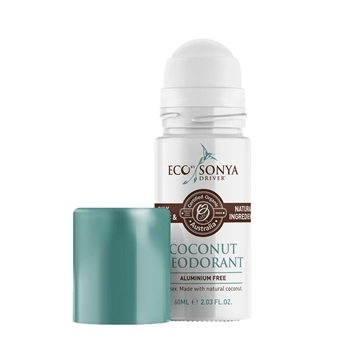 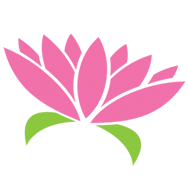 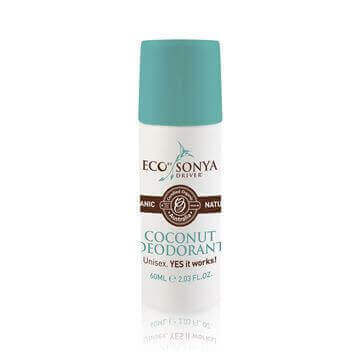 Gentle on my sensitive skin. 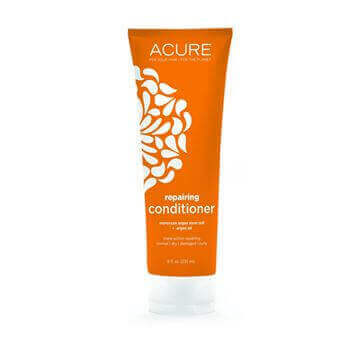 Would buy again!